Over 50% goal reached! Thank you, dear Contributors, all 97 of you so far! 30 more days to go! 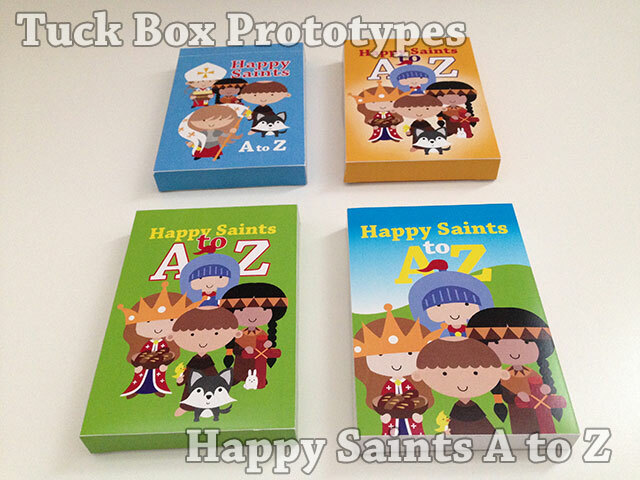 Check out these prototype designs of the tuck box... finally decided on the green design.